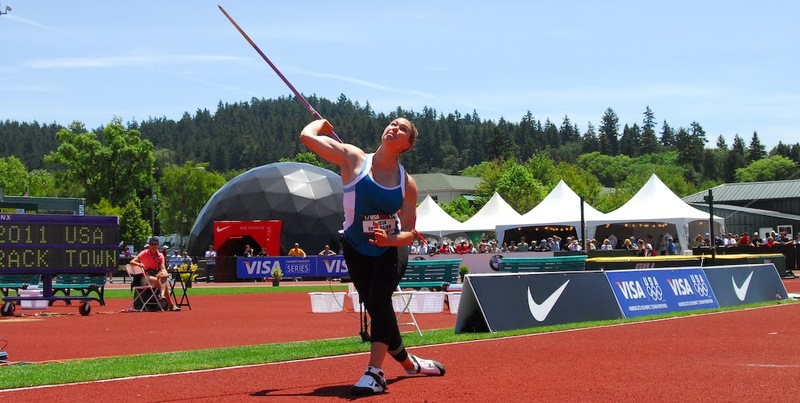 Have you always wanted to try throwing the Javelin? 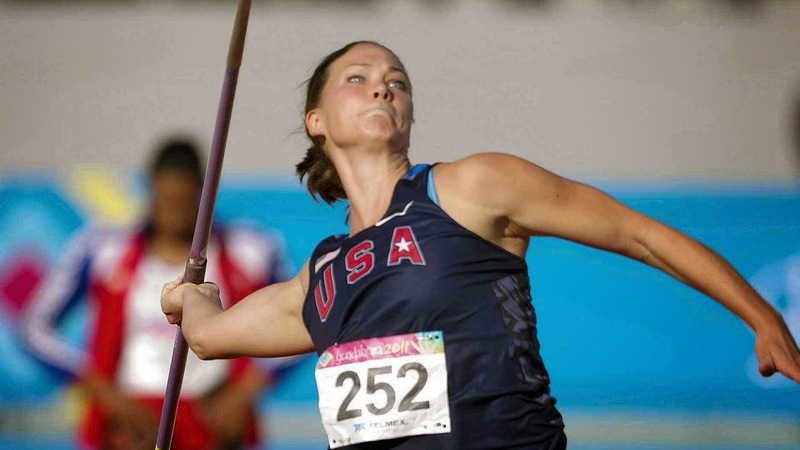 Madison Throws Club has a great opportunity for newcomers who would like to give it a try or for experienced throwers to continue building their skills. Please join us for our this unique opportunity. At Madison Memorial High School, Madison, WI.